The 1960s were an interesting decade for hairstyles. Women started out with big hair and moved on to more simplistic hairstyles, as they're roles in society changed. 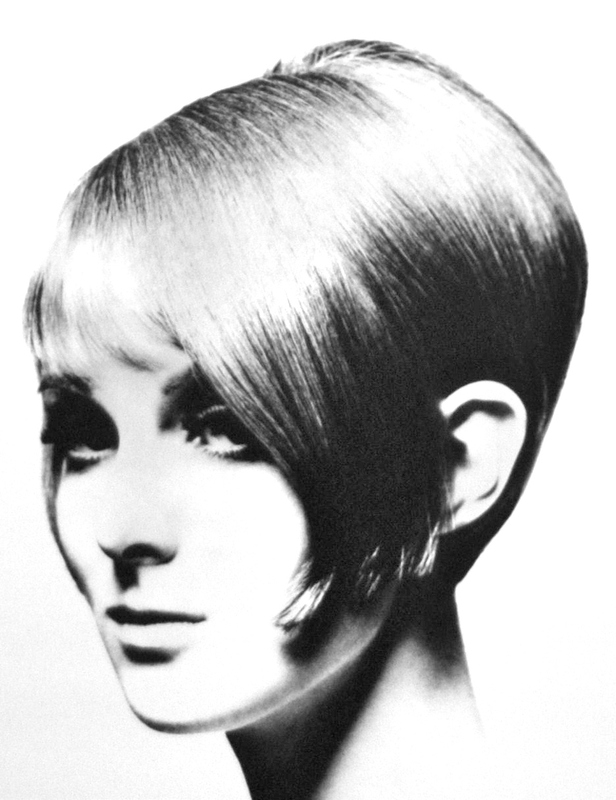 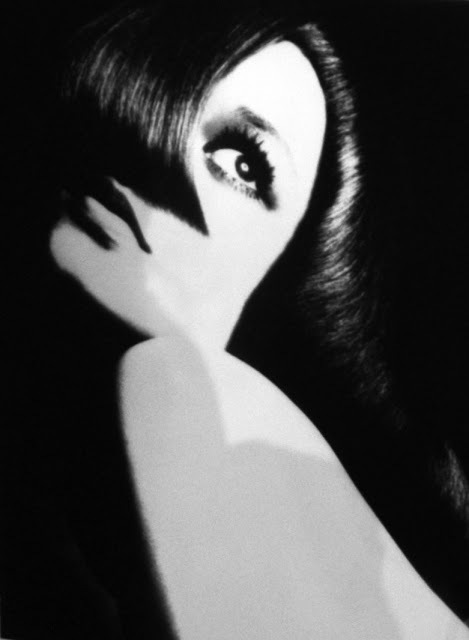 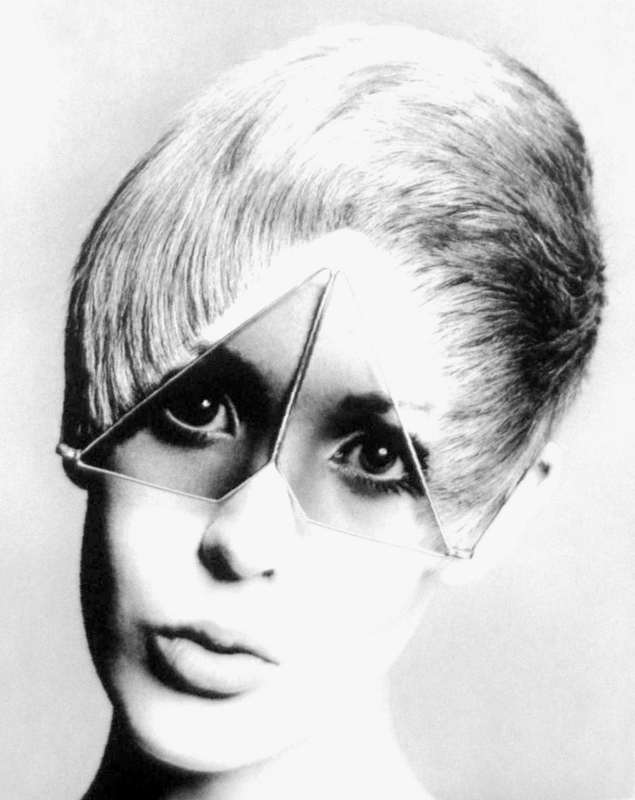 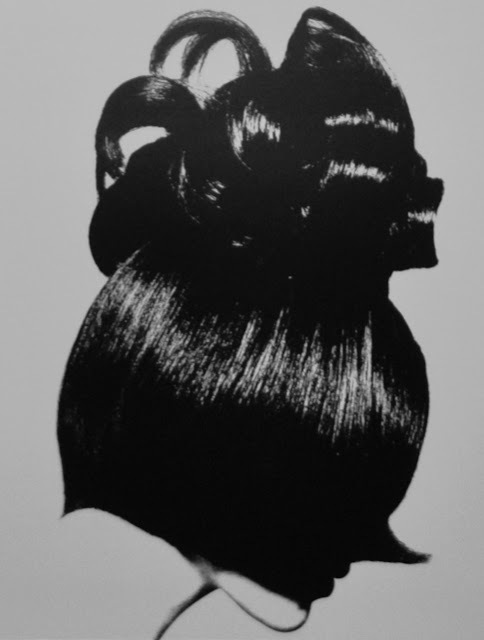 Vidal Sassoon created a number of interesting hairstyles for women in the 1960s, some of which are still worn today. 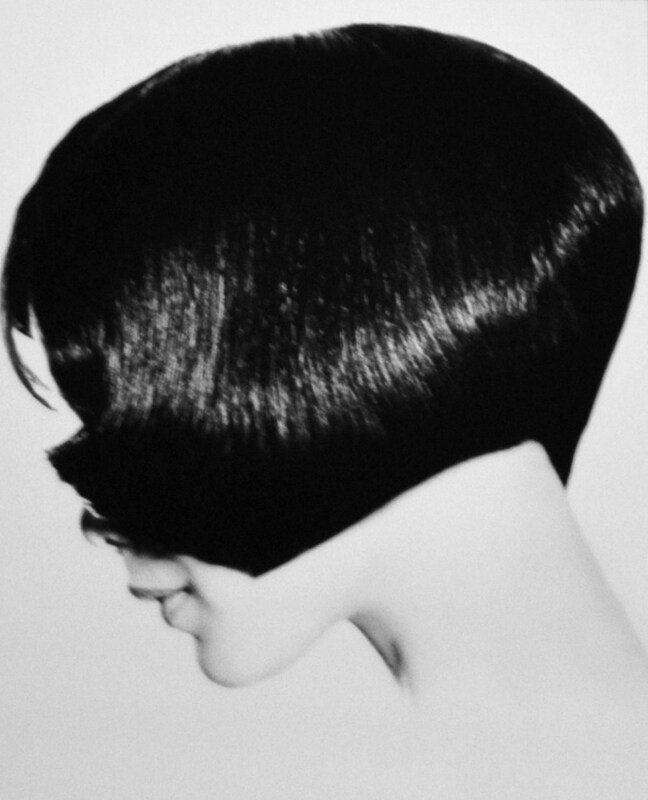 In 1963, Vidal Sassoon introduced the geometric, asymmetric, 5-point hairstyle, which was an adapted version of the classic Bob hairstyle. 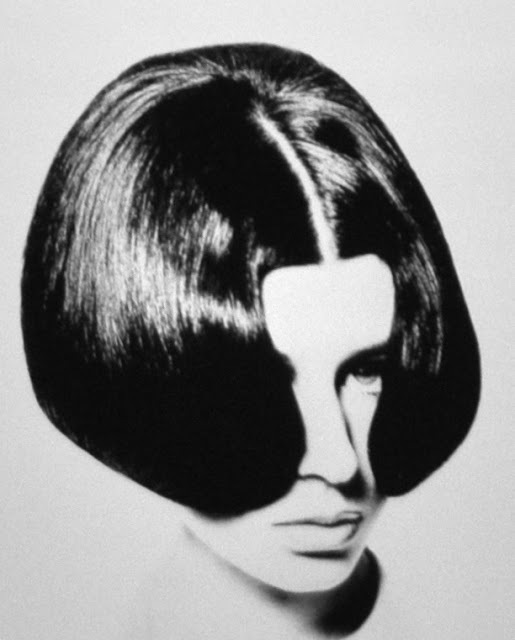 Instead of trying to tame the hair, which up to that point had been a focal point for many of the 1960s hairstyles, Vidal let the locks swing free. Vidal Sassoon cut the hairstyle so that the style was incorporated into the locks. This eliminated countless hours in front of the mirror trying to achieve elaborate hairstyles. 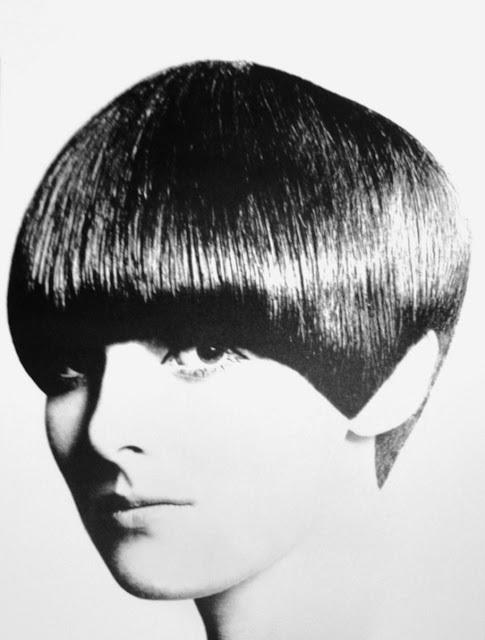 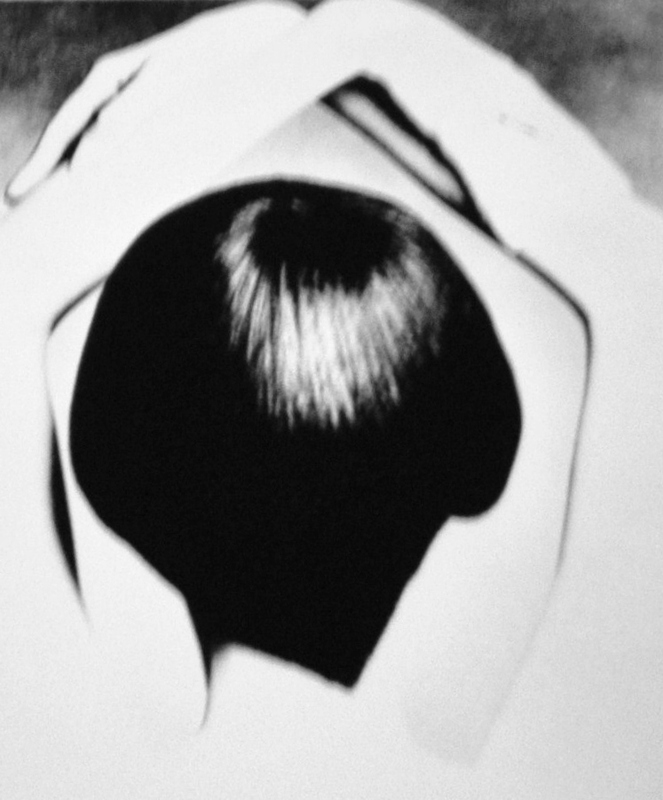 When Vidal Sassoon styled the 1960 hairstyles gone were the days of sleeping on huge curlers, sitting under hooded dryers and wrestling with false hair, hairspray and bobby pins. 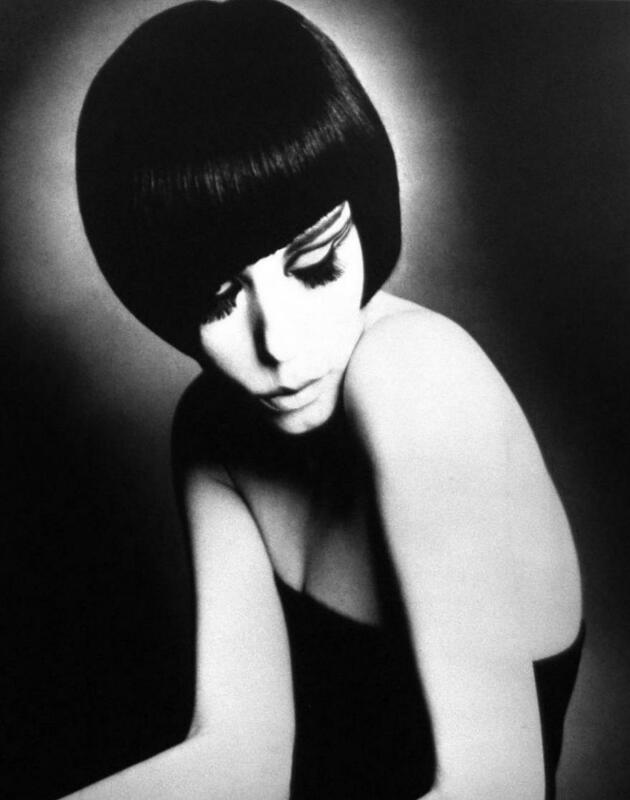 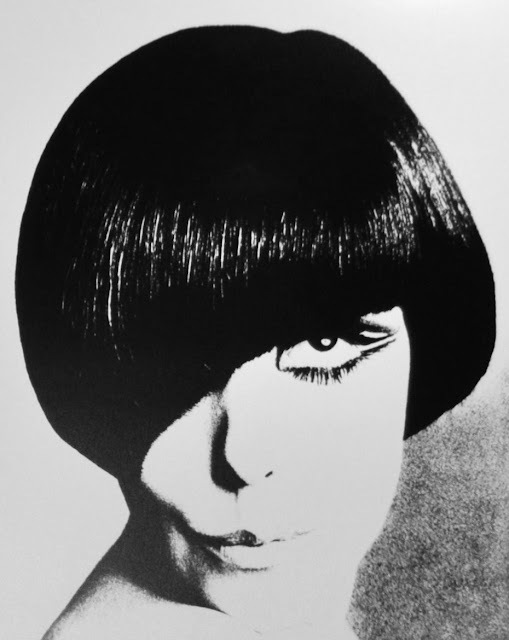 Vidal’s Bob haircut became a huge rage among young women in the 1960s. 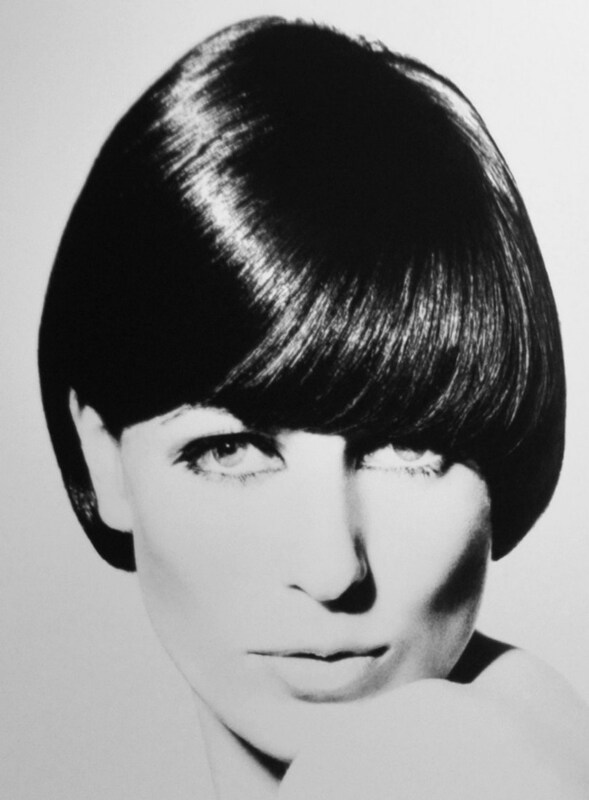 This was seen to be especially true in London, where this cut is still one of the most popular hairstyles for women. 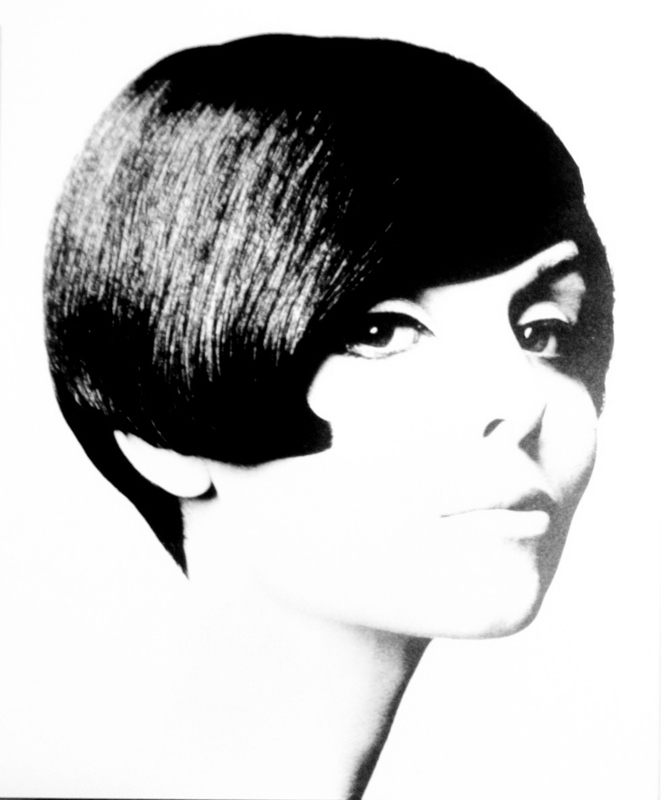 Vidal Sassoon also created other very popular hairstyles for women in the 1960s. 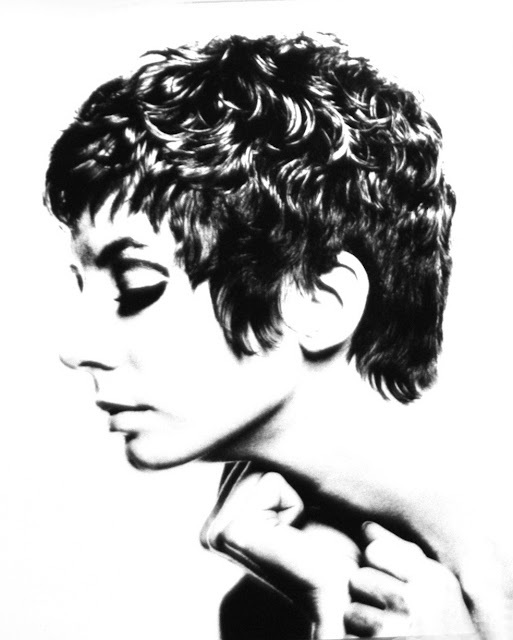 One such look was a short, layered cut, which was called The Shape. 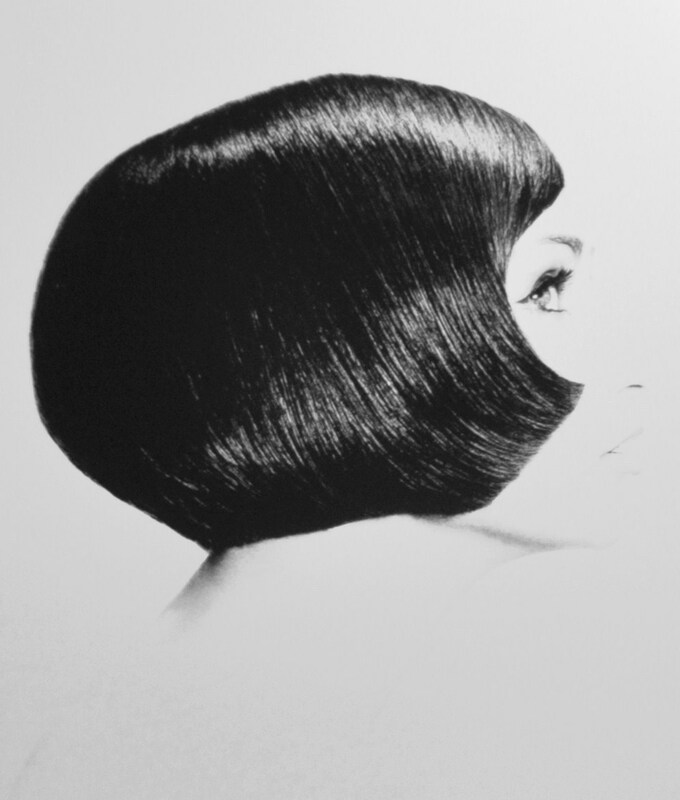 He also formed a cut known as the Nancy Kwan, which was worn longer in the front than the back. 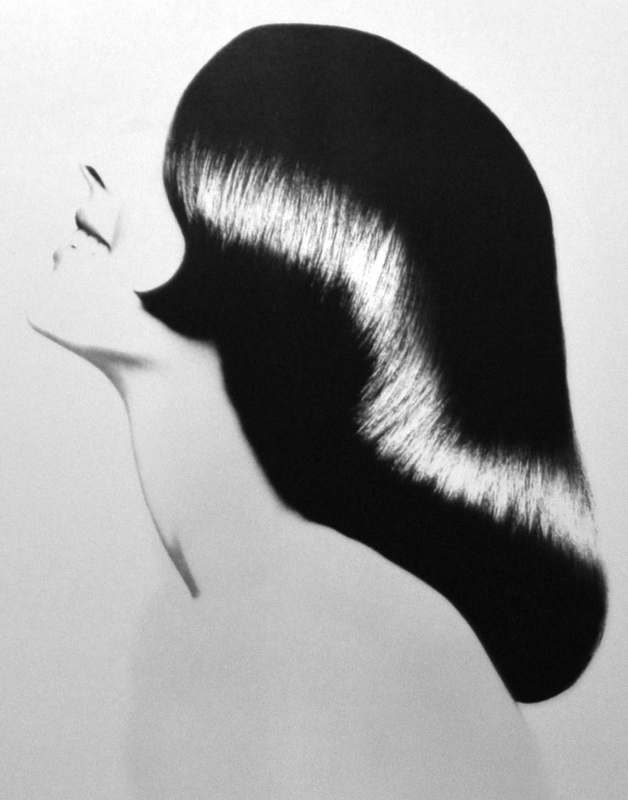 Women’s hairstyles changed in the 1960s in reflection of their different role in society. By the end of the 1960s, short Bob cuts were worn by a large number of women, not just because they looked good, but also because they were practical and very easy to maintain.